The first mikveh in Tokyo, Japan, was opened by Israeli-Japanese businessman Tony Levy. He doesn’t wear a yarmulke but tries to do mitzvahs and feels a kind of Divine Providence. His life story, his transformation from a shampoo boy at a barbershop to a millionaire with a large jewelry chain in Japan, is a story of business intelligence, an ability to see opportunities, and a lot of hard work. Not to mention that same great blessing that Levy attributes to God. Through the vapor of his electronic cigarette which he refuses to set down, the conversation with him is a mix of the spiritual and the corporeal. 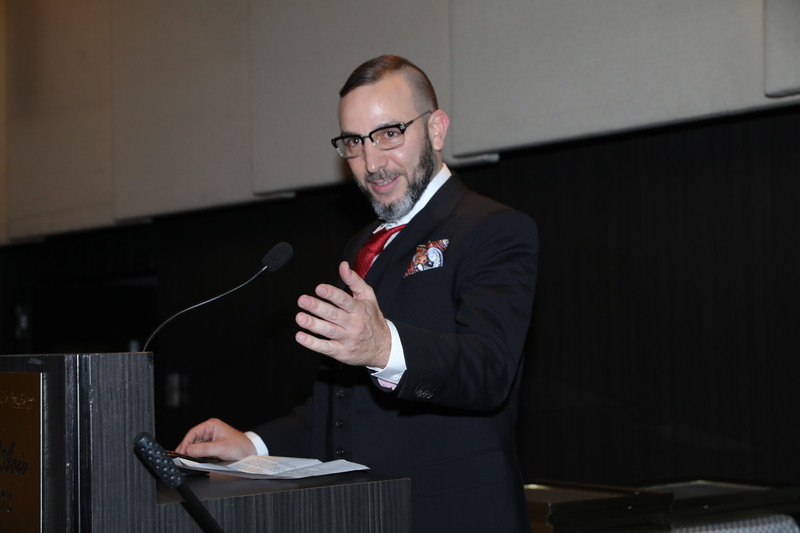 In addition to his intensive work, he makes sure to give back to society: 13 years ago, he was appointed president of the Jewish community in Kobe, and he does his best to help the city’s Jews. Beside him on the sofa, in a luxurious building in Tel Aviv which houses one of his Israeli apartments, sits a Gucci designer bag. He spreads three cellular devices out in front of him so as not to miss a single call. Meanwhile, it is hard to miss the expensive sunglasses hanging from the breast pocket of his branded shirt. Throughout the entire interview, Levy gives off an extraordinary charisma. He speaks fluently, clearly, and sharply, and he evidently knows exactly what message he wishes to convey. In general, Tony has incredible business vision and knows how to brand things. Including himself. In the parking lot are his cars, which stir the imagination, particularly in Israel. There is a rare Ferrari, one of just 488 cars of its kind ever to be manufactured and another Ferrari, an Abarth. In Japan, he says, he also has a Rolls Royce and Lamborghini. “Missile cars”, he smiles. Levy loves brands and loves to display them on his visits to Israel. Here they stand out more. There they are part of the super-designed, branded and meticulous environment, in an entire culture of hyper-precise self-presentation. Levy refers to his car collection, which draws media interest, as “an old-fashioned hobby. When I drive a luxury vehicle I feel like it gives me the drive to go on,” and not for nothing. Levy always looks for the most special cars. At age 32, when he was the proud owner of 20 stores, he bought his first Mercedes. At age 34, he bought a Ferrari that made him “feel like wow”, in his words. These aren’t display cars, and there is a chance you will see him in your neighborhood gassing up some rare vehicle with an insane price tag. “If you don’t feel sure about it – don’t buy it. Otherwise you will drive around a car you’re not sure about for three years. Comfort is very important to me,” he says. 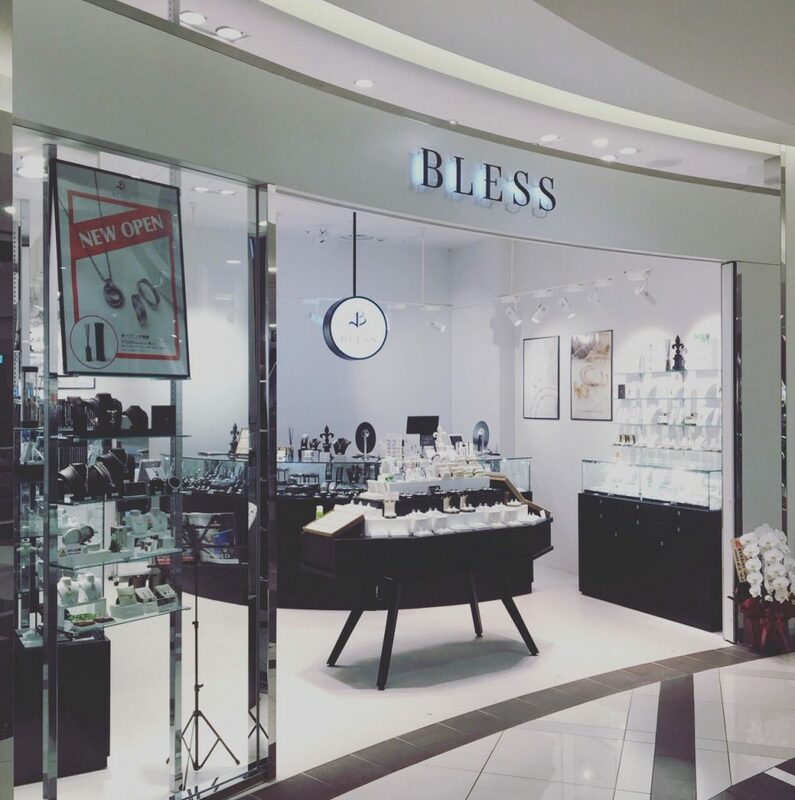 His jewelry chain, Bless, already has 48 stores around Japan, in addition to a designated factory. At the same time, he manages real estate business in both Israel and Japan. He also still holds 30% of the Laline chain in Japan, which he brought there in 2011 and chose to sell to a huge Japanese corporation which has a turnover of $1.5 billion and 1,500 stores in Japan – while maintaining a significant share of the profits. This is not a cinderella story. This is a story of hard work, and of someone who realized, at a very young age, where his abilities lay. Levy says that he always had two left hands, but that didn’t interfere with him running his brothers. “My father always told me, ‘you have very high intelligence’. Ultimately, even then I knew how to manage our lives. That’s how it happened that my brother would always do my part,” he recalled with a smile. Like all the other kids around, Levy too dreamt of being a soccer player. The stars of his childhood were Moshe Sinai and Shabtay Levi. The latter was married to Revital Levi, the owner of the Laline chain. “When I was a child, I admired them, I had posters of them in my room. Today I meet them regularly, both for business and socially,” he says. 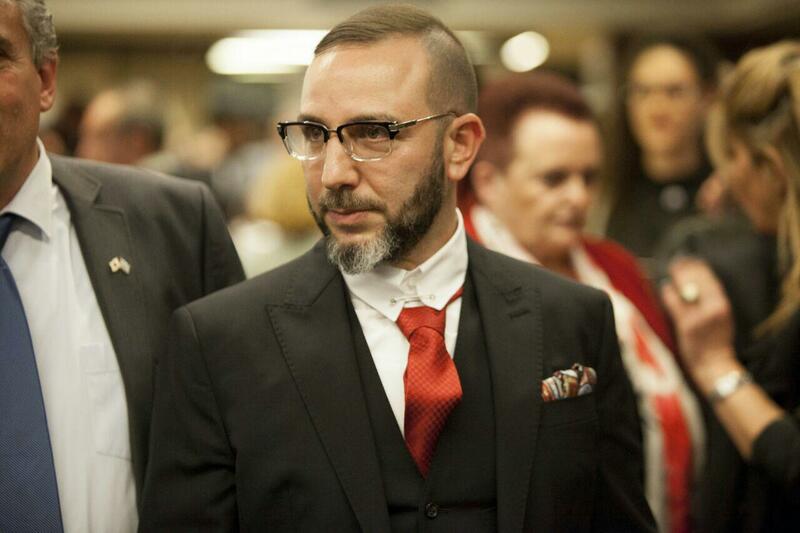 From age 8 until conscription at age 18, Tony worked with his siblings at their father’s barber shop. He mopped the floors, made coffee for clients, and shampooed their heads. “They would arrange a box for me to stand on, so that I could reach the clients’ heads. That was my father’s way of looking after us,” Levy says. Levy joined the army, but while he was there, he was in a car accident as a result of which he was declared an IDF-disabled veteran. For many months he was in and out of hospitals, rehabilitation programs and surgeries. During that time, he recalls, he realized that he was left without friends. “You’re alone. It’s just you and your parents,” he recalls sadly. When the date came that the two had set, Levy found that his friend had disappeared. Instead of despairing, Levy decided to use the contacts he had gotten from his friend, and to go anyway. And so he found himself amongst many Israelis in Fukuoka, “the Be’er Sheva of Japan,” as he called it. Levy assiduously saved his money during that time. With five friends, he rented a cheap apartment where they slept on the floor. When, every so often, he went to festivals some distance away for several days, in order to sell jewelry – he would live in his car for the duration of the festival. Levy rented his first store in Nagasaki. “Yes, the same city where the atom bomb fell,” he says. Rent was $200 a month, and Levy renovated it by himself. “In order to cover the holes in the wall, I bought those tin sheets, the kind usually used to fence in construction sites. It gave the place a cool kind of style,” Levy tells proudly. Four and a half stores in Japan. Were you beginning to feel like a success? 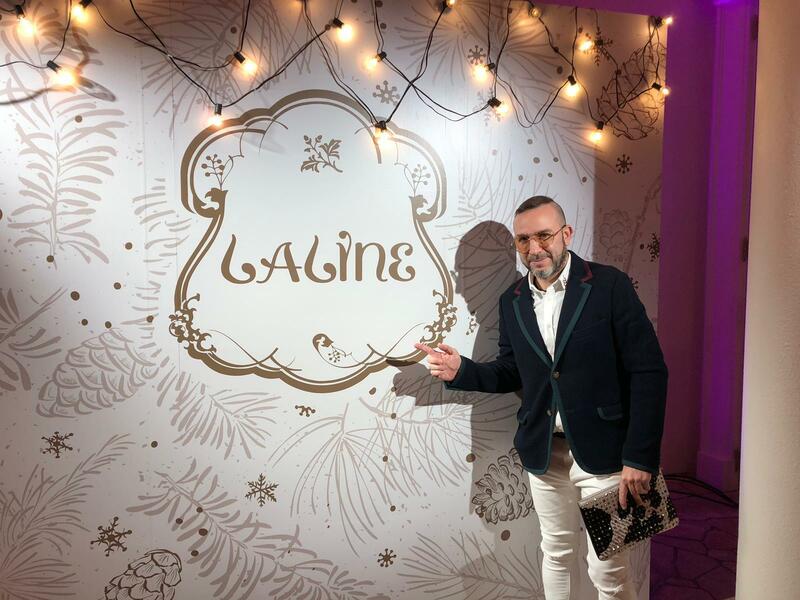 Levy brought the Israeli chain Laline, established by Merav Cohen and Revital Levi, but sold in 2007 to Fox-Wizel, owned by Harel Wizel, to Japan in 2011. “We opened a store on the Champs Elysees of Japan with an advertisement of the spokesmodel, Yael Bar-Zohar, displayed there on the wall, three stories tall,” Levy recalls. But the timing was not perfect: in April of the same year that it was acquired, one of the most powerful earthquakes ever recorded occurred in Sendai, with a tsunami 10 meters tall and the consequent Fukushima nuclear disaster. The Japanese economy suffered a terrible blow. In 2015, Levy sold 70% of his holdings of Laline Japan to the company TSI, for $30 million, while retaining control of 30% of the chain. His initial investment in opening the chain in Japan was $1.5 million, so numbers-wise, he earned 20 times the initial investment. 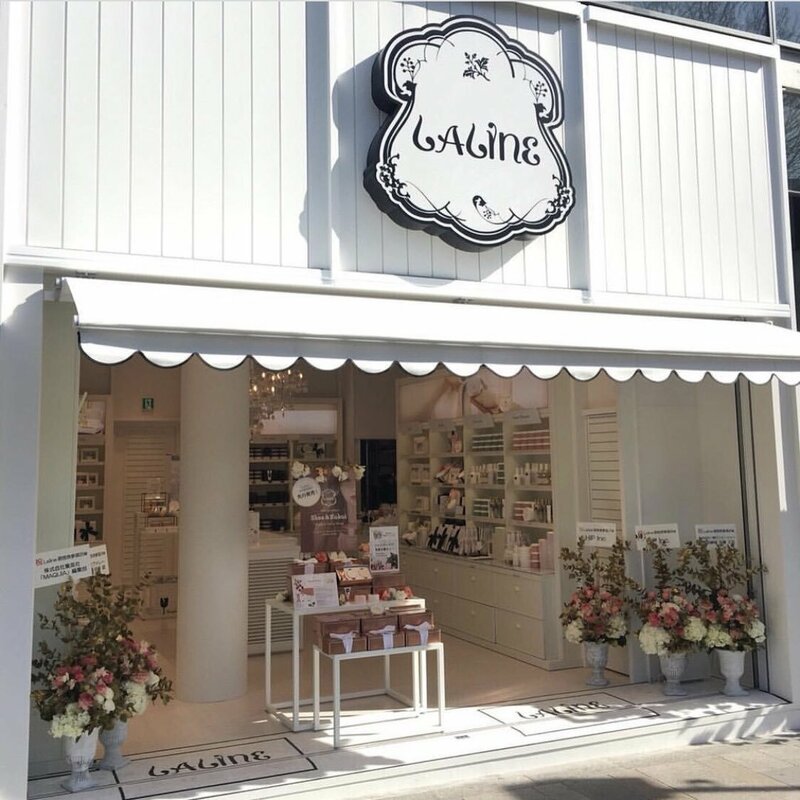 Today, Laline Japan has 28 branches with two more stores in Hawaii. According to his estimates, he is now worth around 100 million NIS. Levy divides his time between Israel and Japan, but remains a bachelor. “One month I’m here, the next I’m there,” he says. He has been living this split life for years, actually, both in his personal and business life. 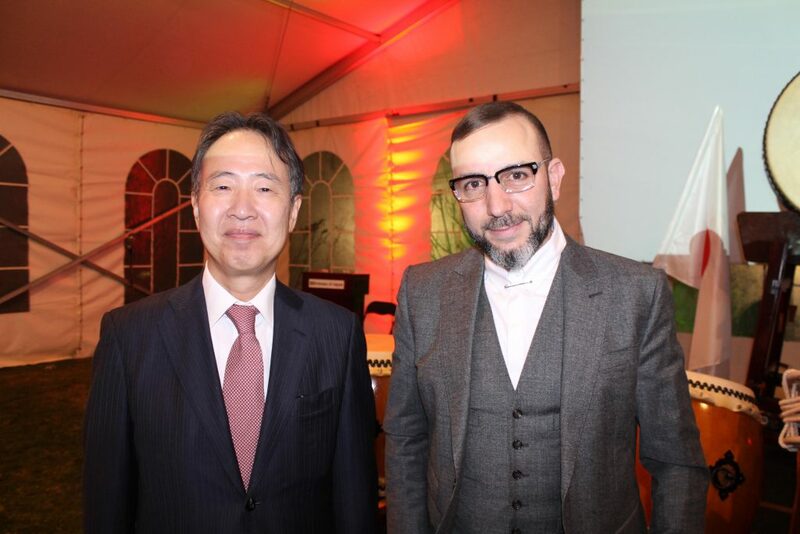 With his economic faith in real estate, he has purchased many apartments in Israel and Japan in recent years. Are you Israeli or Japanese? What does it actually mean to be president of the Jewish community? Today, Tony tries to relax, take care of what he has, and manage his business. There are transactions in the signing process and he recently acquired another jewelry brand. He wants to focus on real estate and consulting and believes that the next big business moves will be made with partners and not alone, as he has been operating thus far. So money is everything in life?